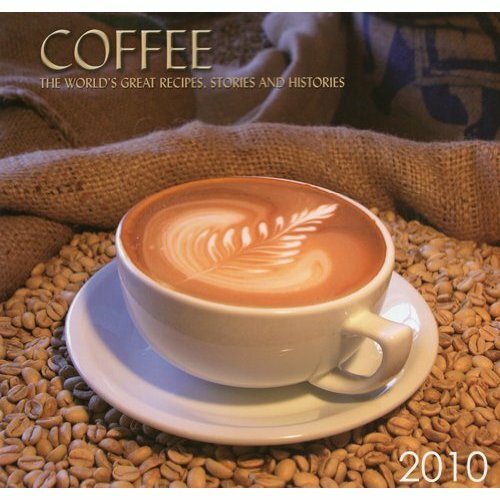 This full color coffee calendar includes photographs, descriptions, histories and lore about the 12 selected of the world’s most popular and interesting coffee drinks. Accompanying recipes are also included. Features some amazing coffee photos – ones you will want to keep and frame long after the calendar has expired.